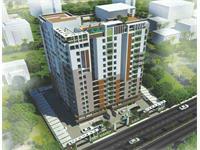 Looking for a property in Perambakkam? 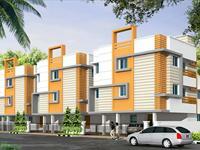 Have a property in Perambakkam? Perambakkam is an recently devolping area in chennai due to an newly proposed greenfield airport. It is a wise option to invest where there is profit. After 5 year once the construction of airport starts these places will get highlighted by medias. Perambakkam Vasanthapuram is located near upcoming Green Field Airport and Dry Port. It also has the facilities of bus and trains. Residential areas are started to grow nearby and right time to buy a plot here. The upcoming Green Field Airport, SIPCOT, & Dry Port will increase the value of the plot to 10 times within 5 years or so. the money you invest grows fast in Perambakkam. Posted: Apr 3, 2014 by Chittarth R.
I have never seen such a plot layout like this. 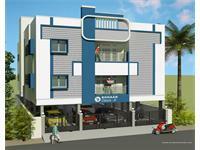 3km from Perambakkam bus stand and 4km from Manavur railway station. 3km from Perambakkam bus stand. Perambakkam, Chennai is rated 8 out of 10 based on 4 user reviews. Have a good knowledge of Perambakkam? Share it and become a Locality expert. Harmony Upper Crest-II is located at the heart of the ambitious proposed Financial City at Perumbakkam. CMDA approved TNHB plot sale in sithalapakkam.